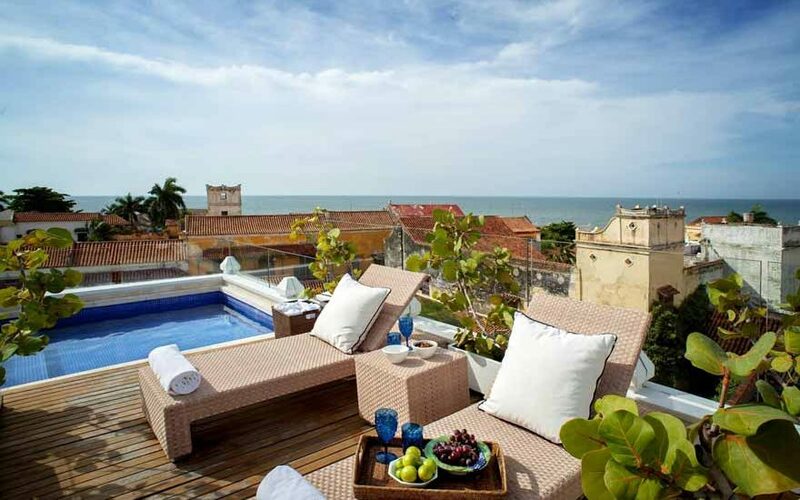 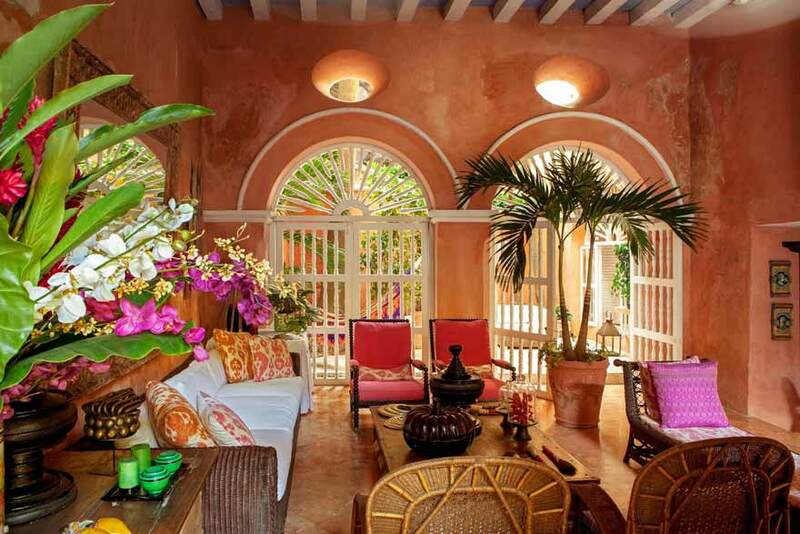 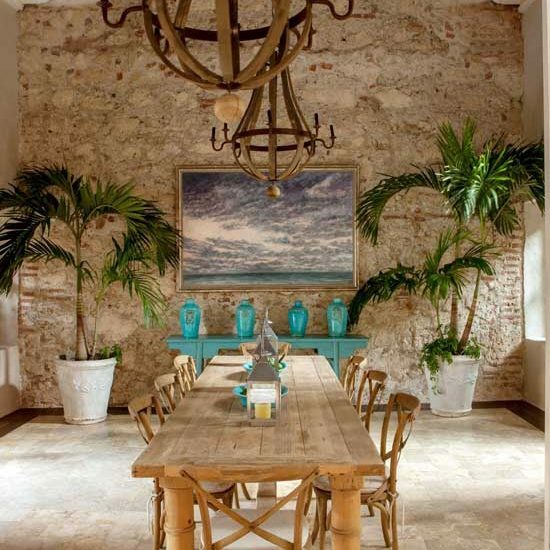 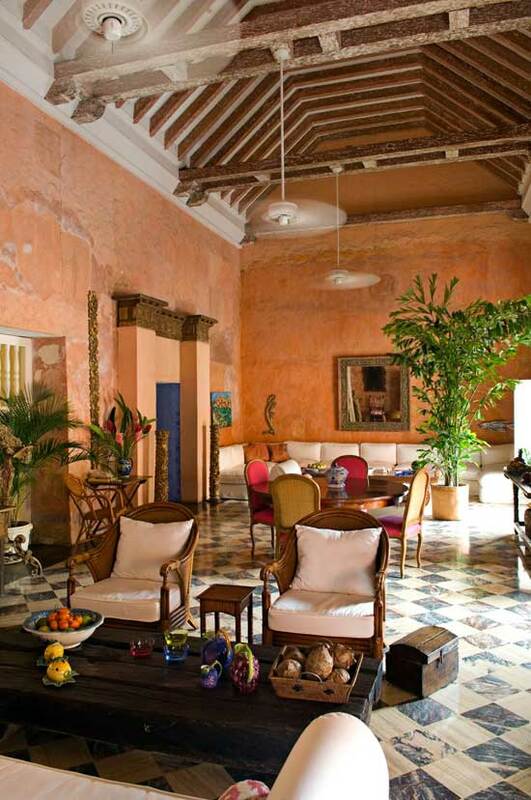 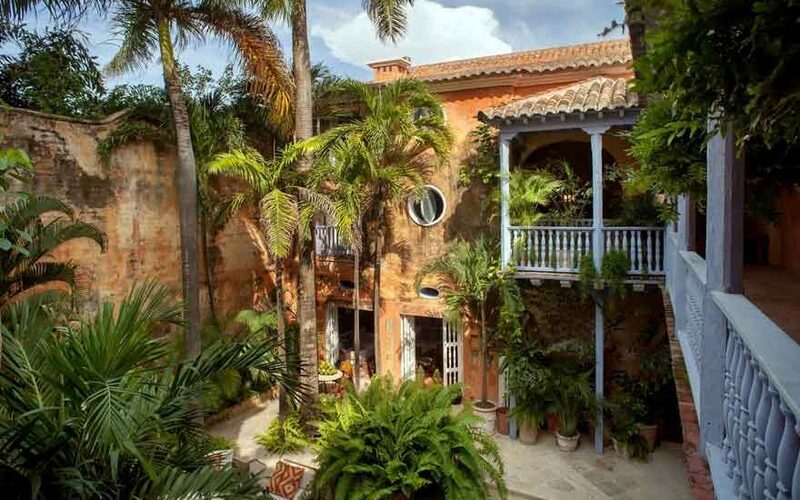 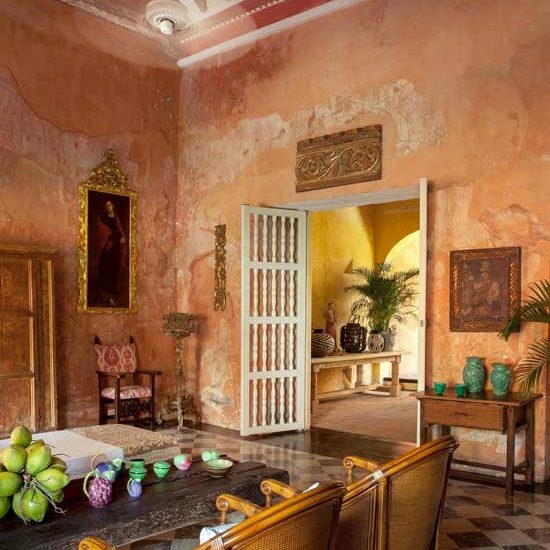 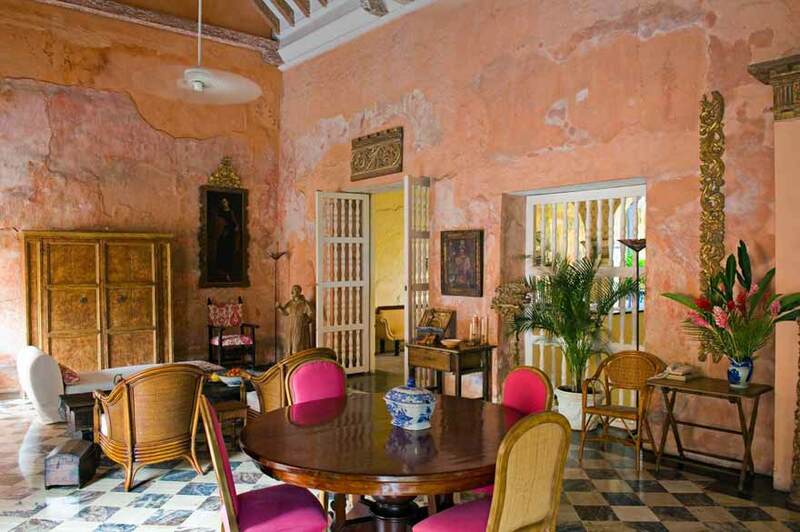 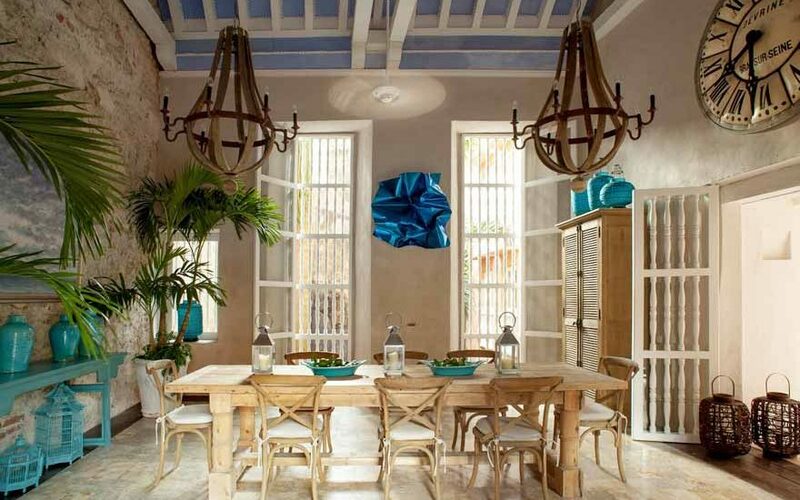 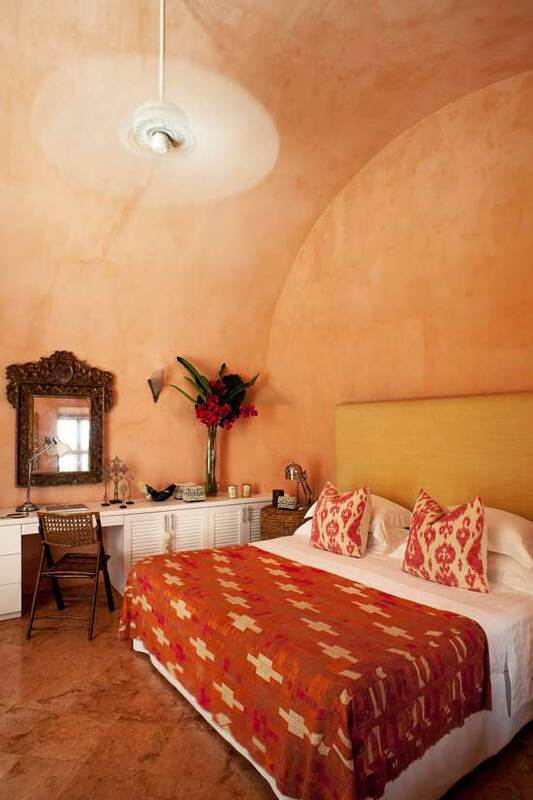 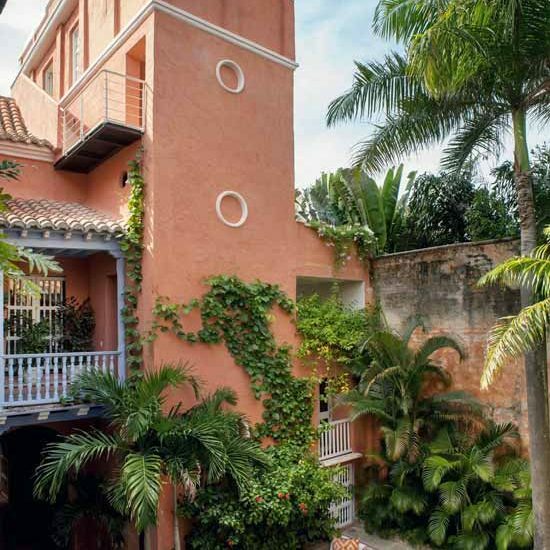 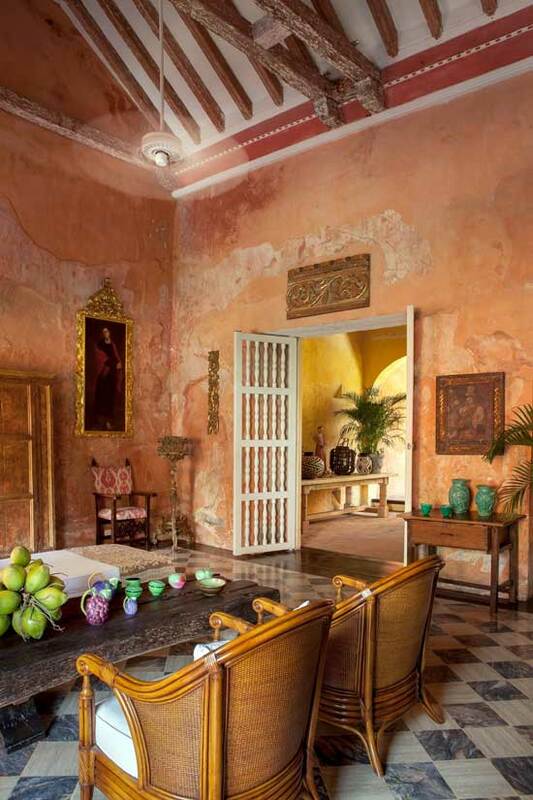 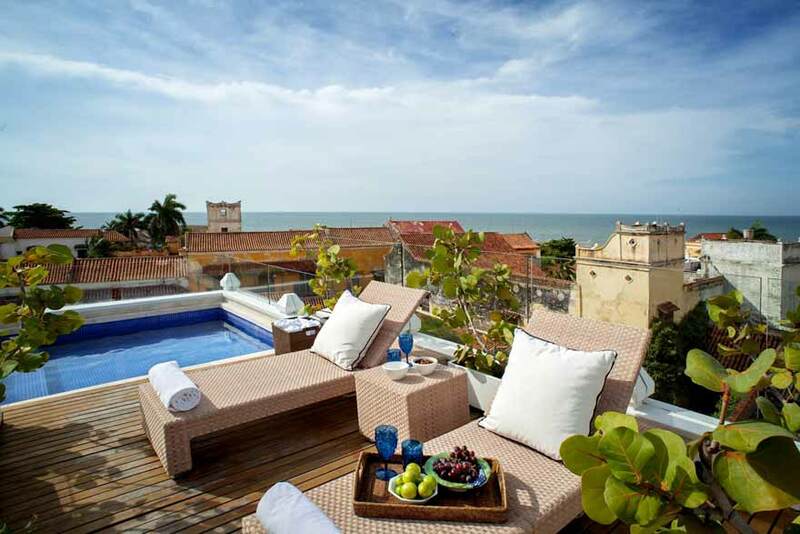 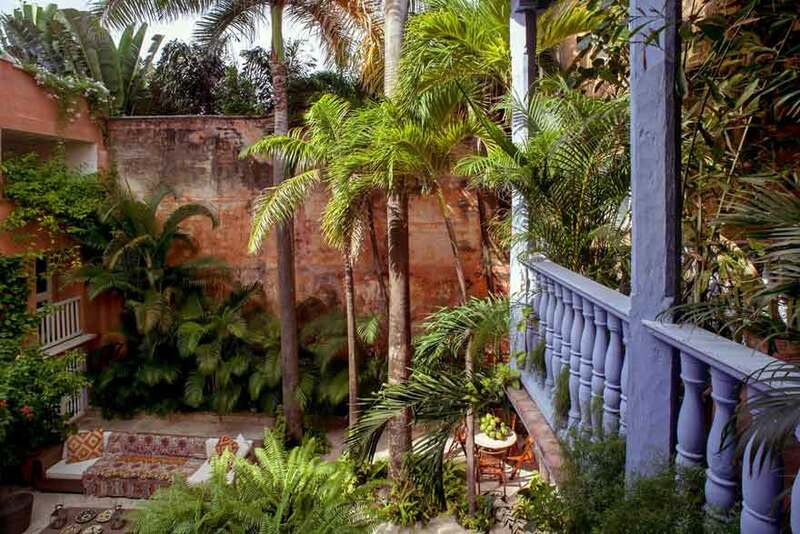 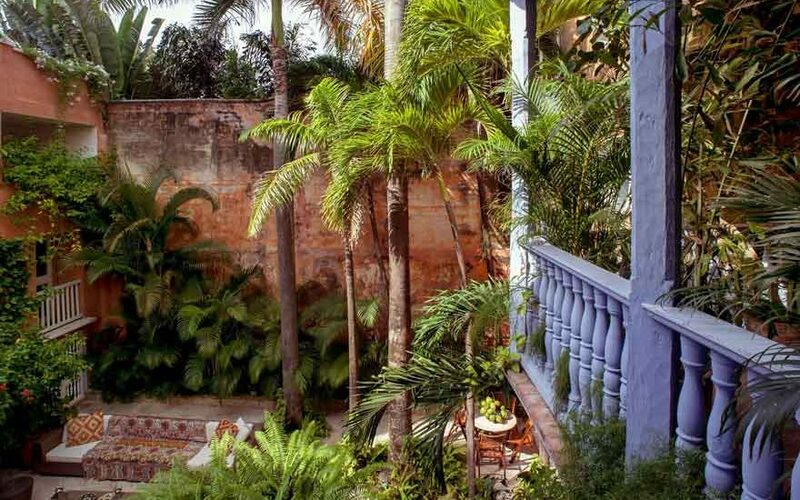 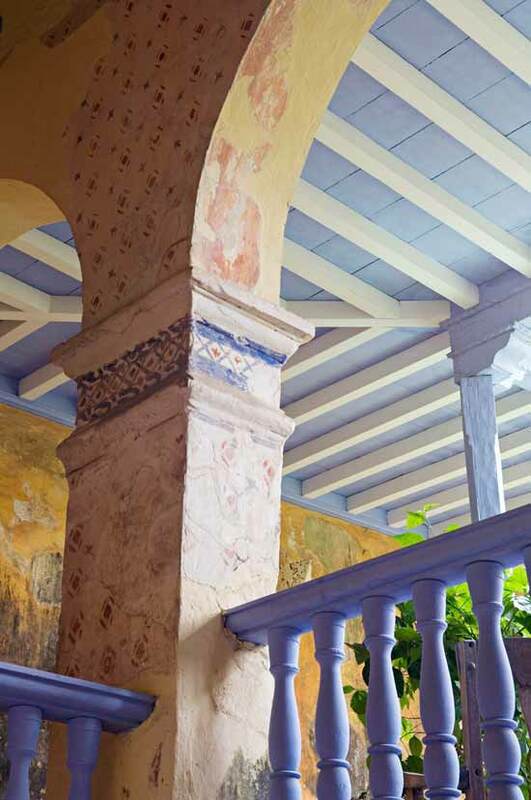 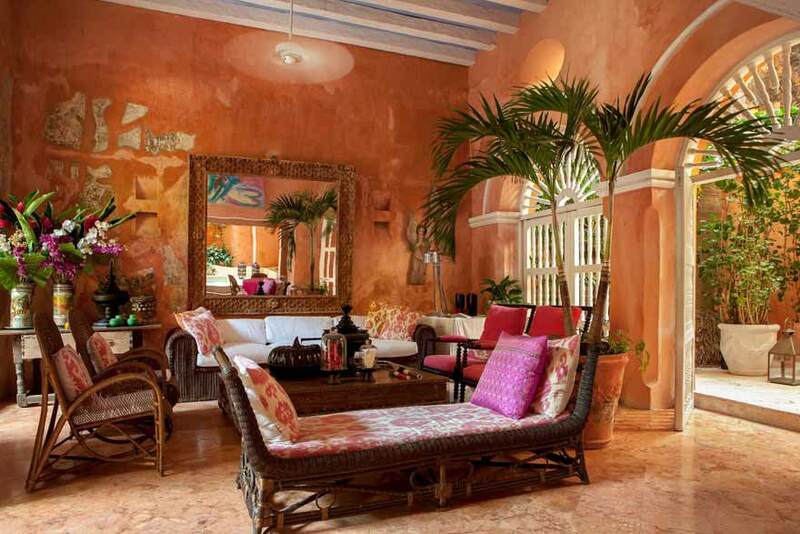 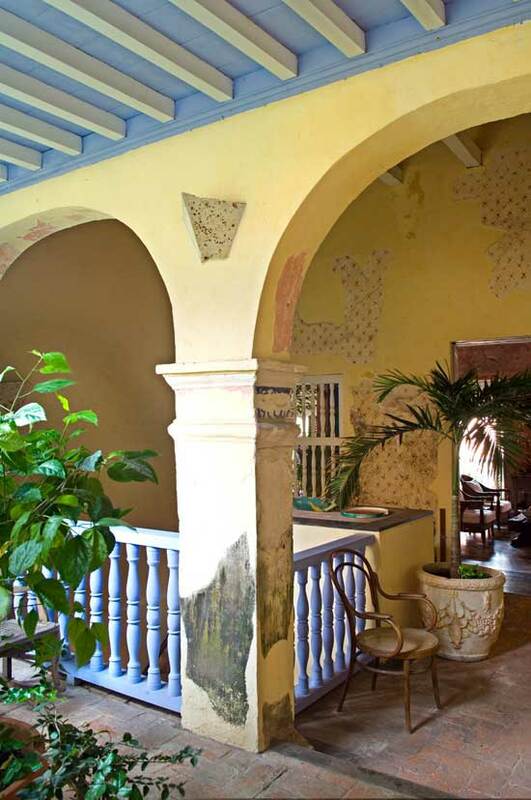 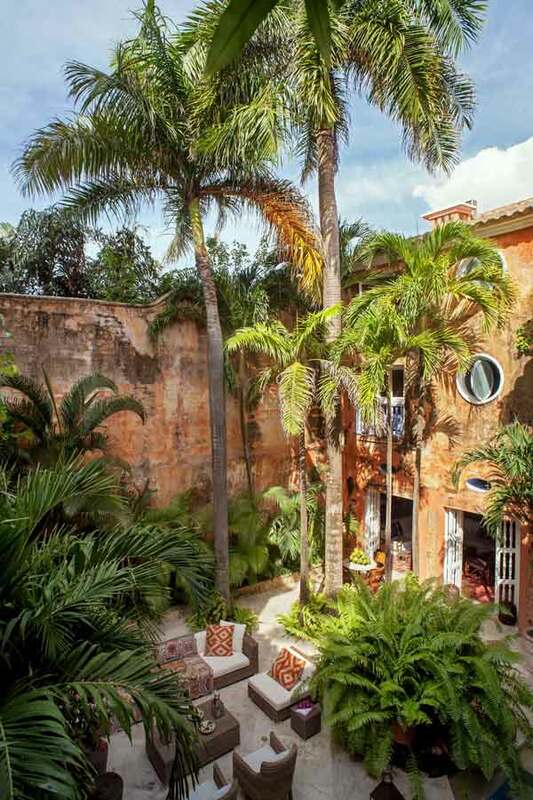 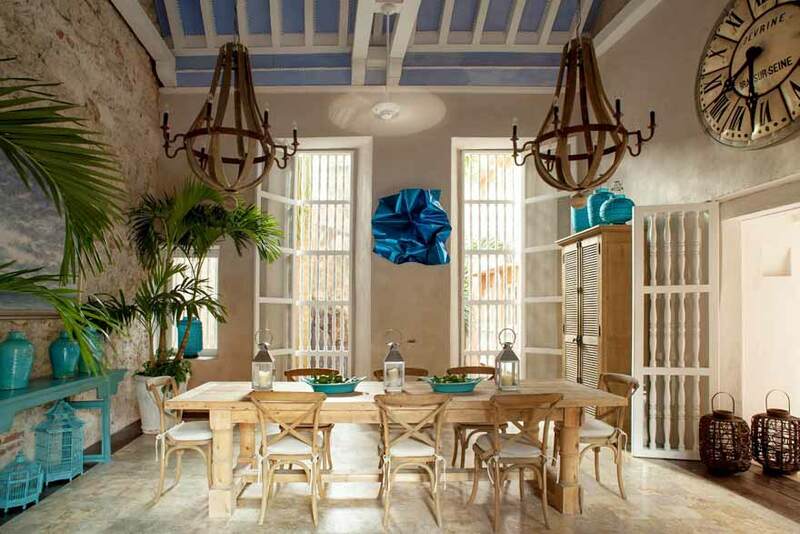 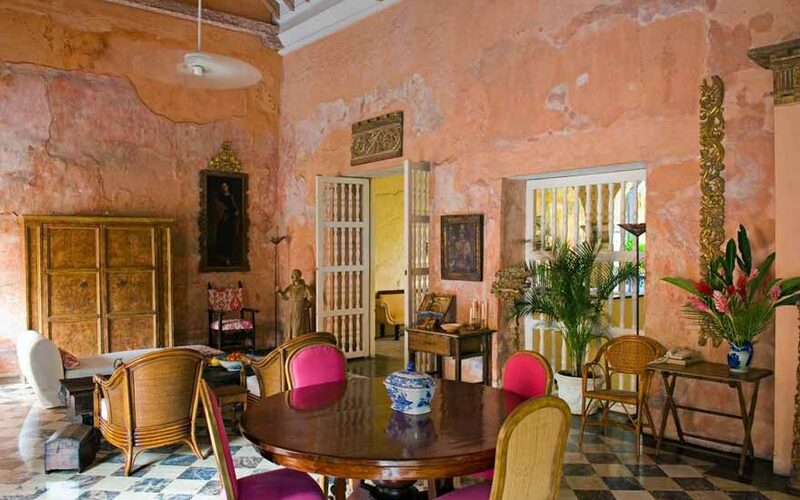 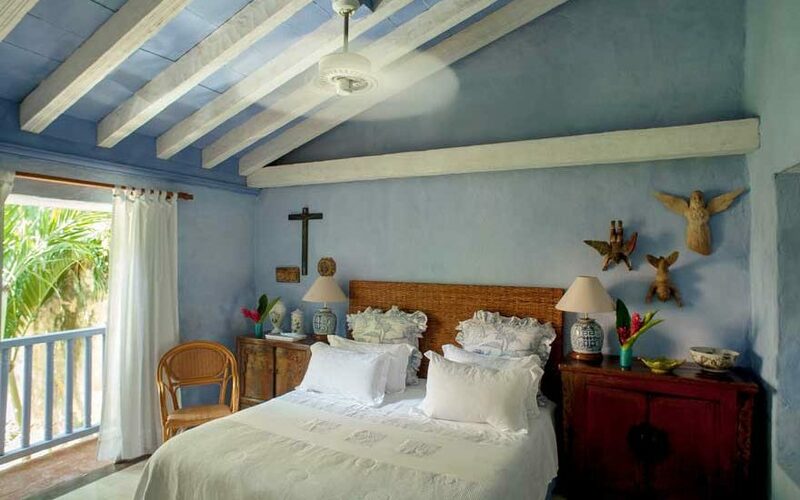 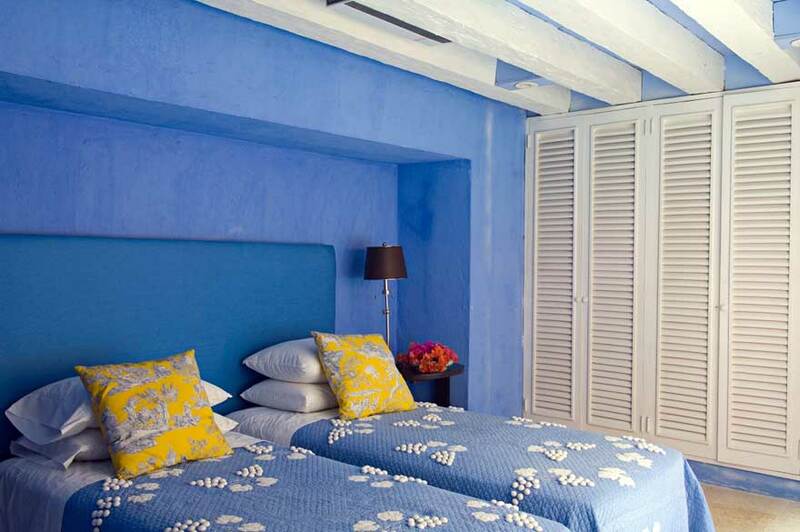 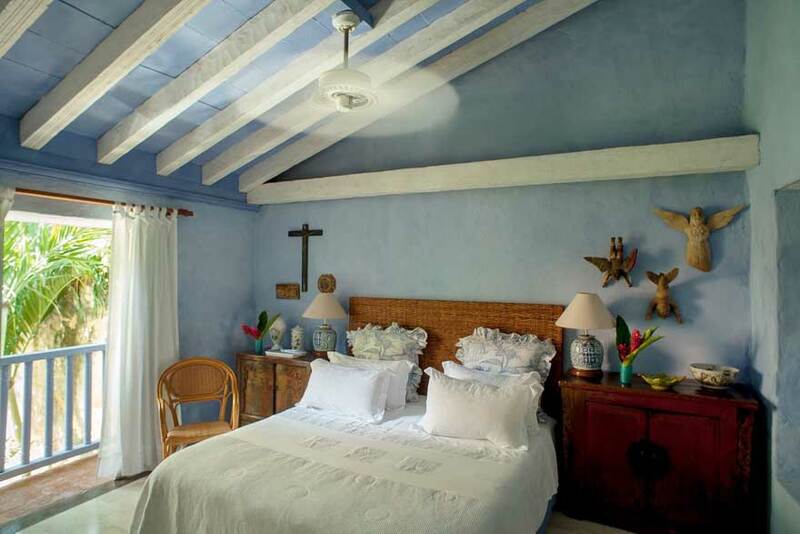 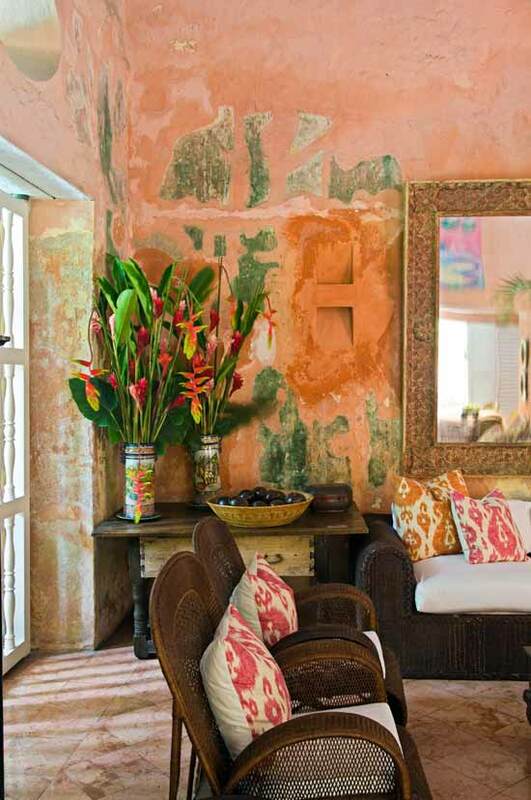 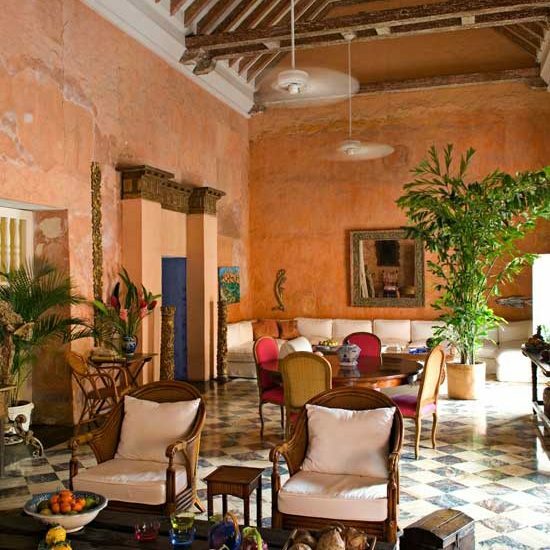 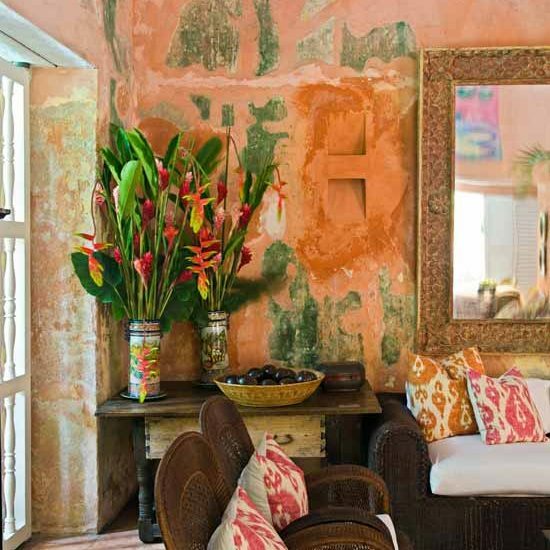 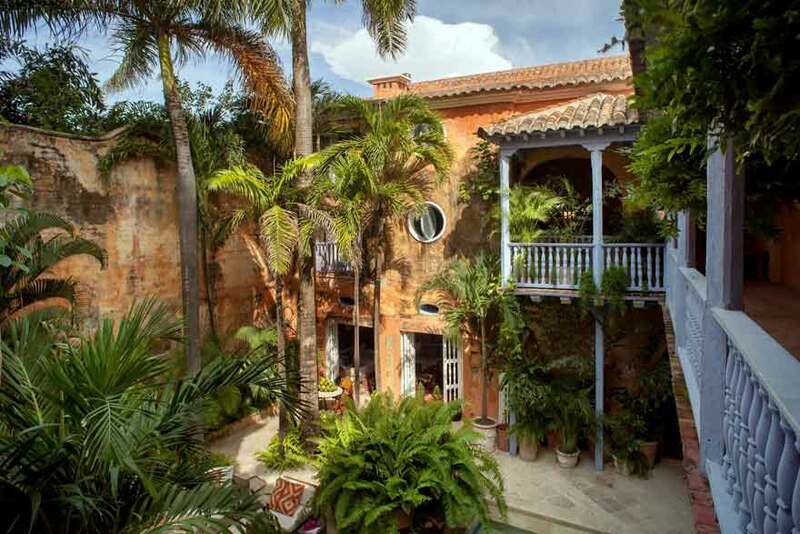 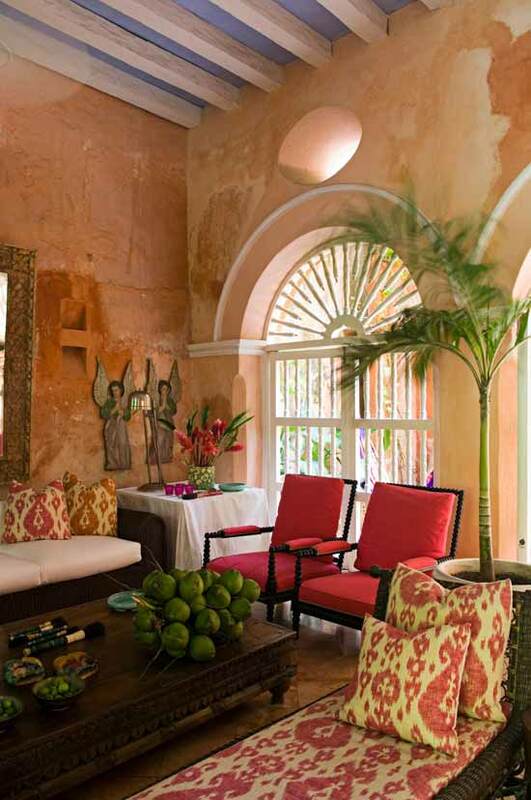 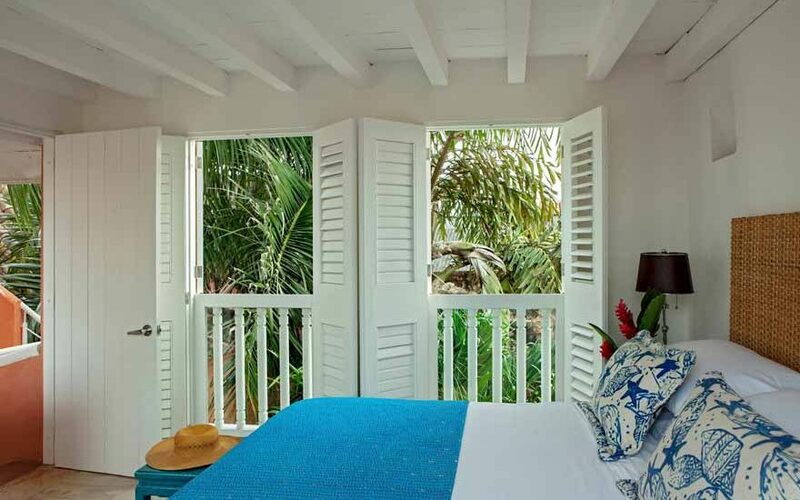 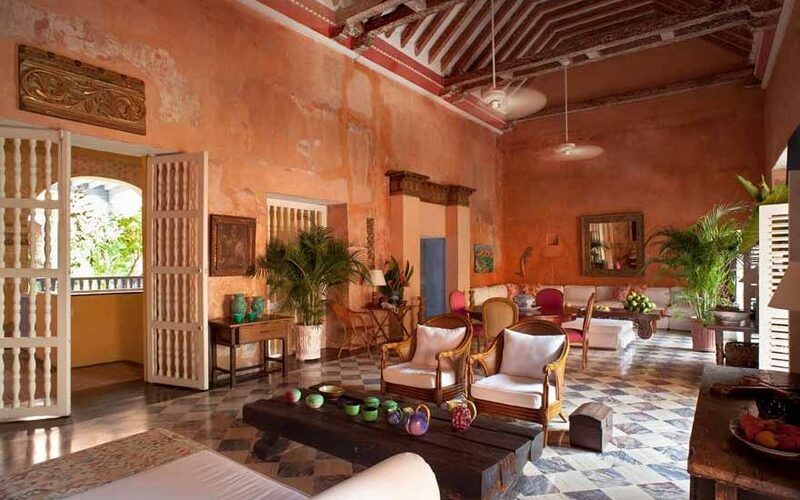 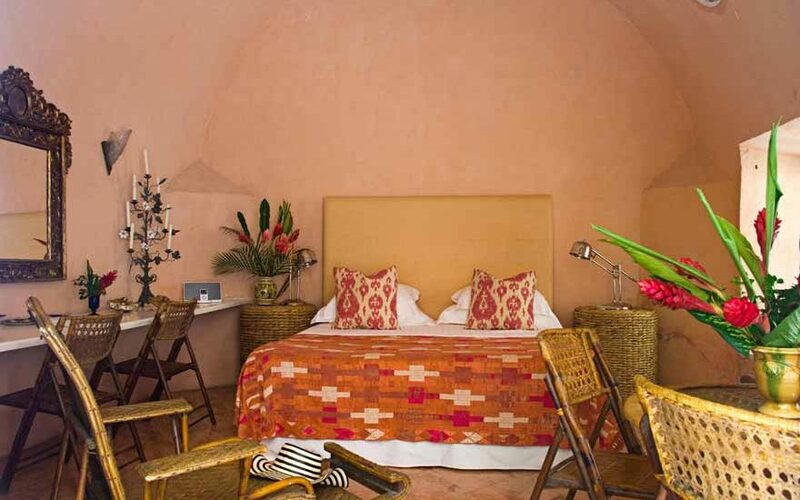 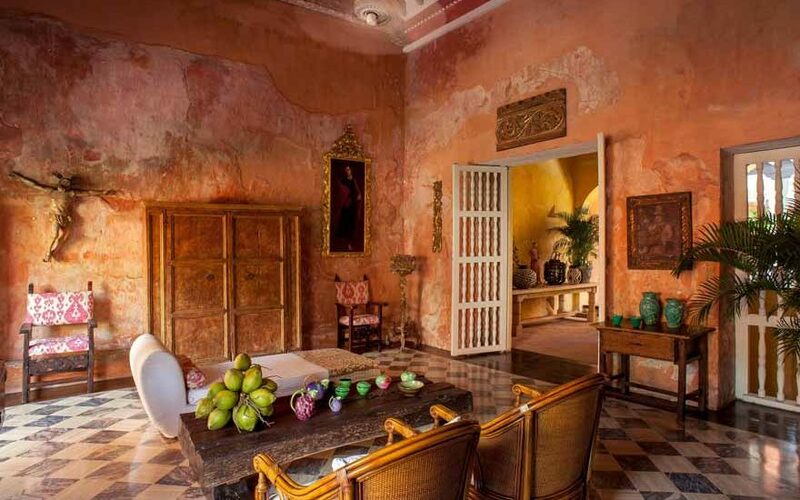 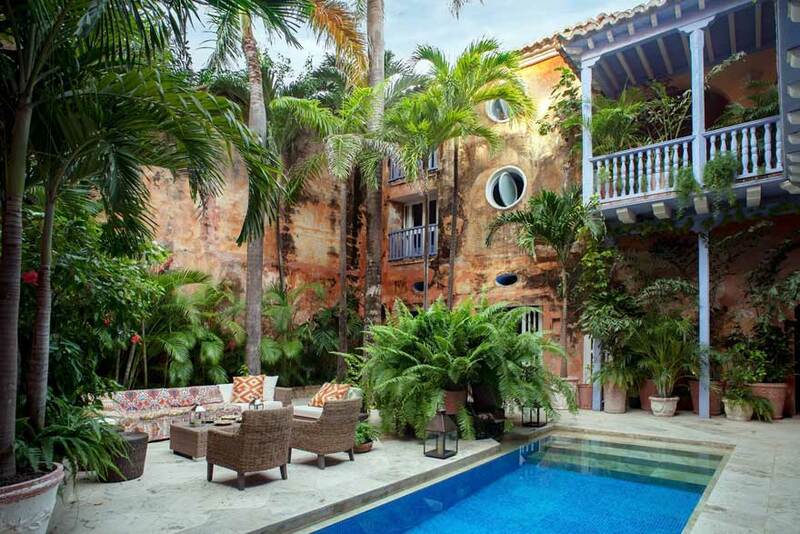 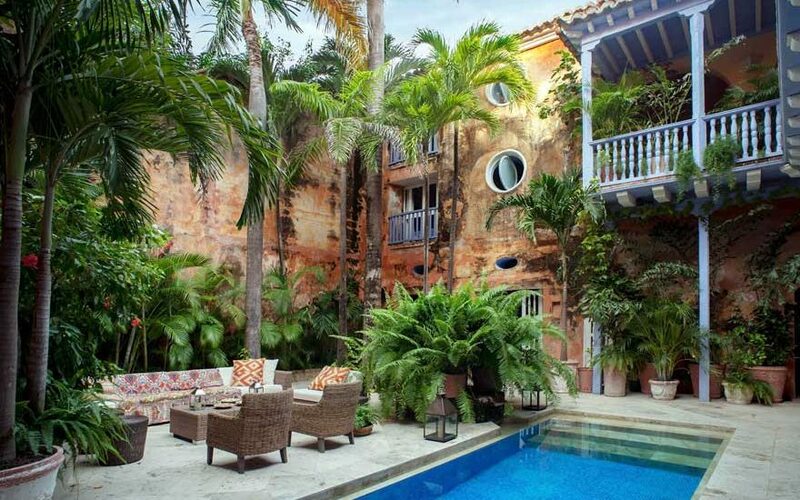 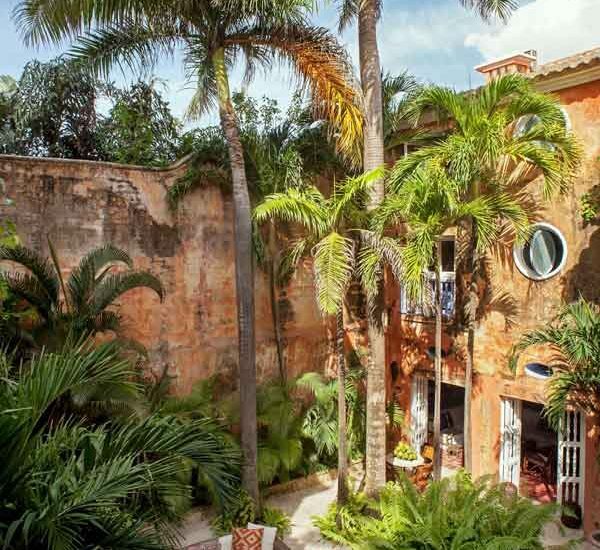 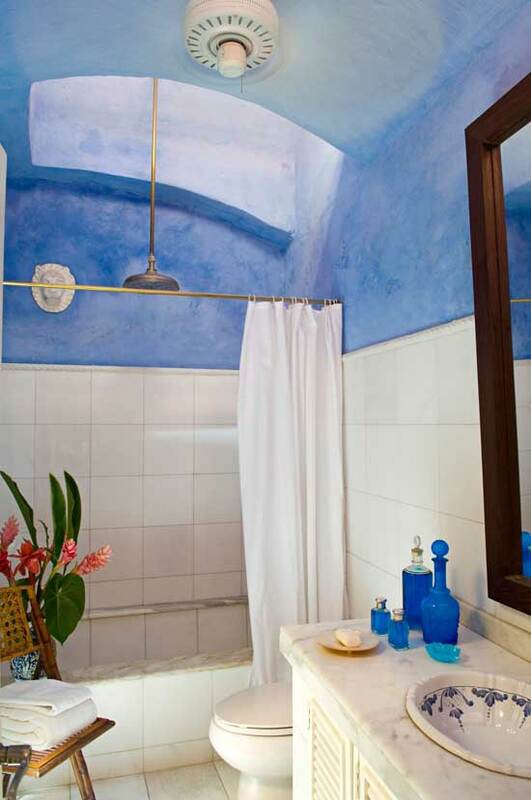 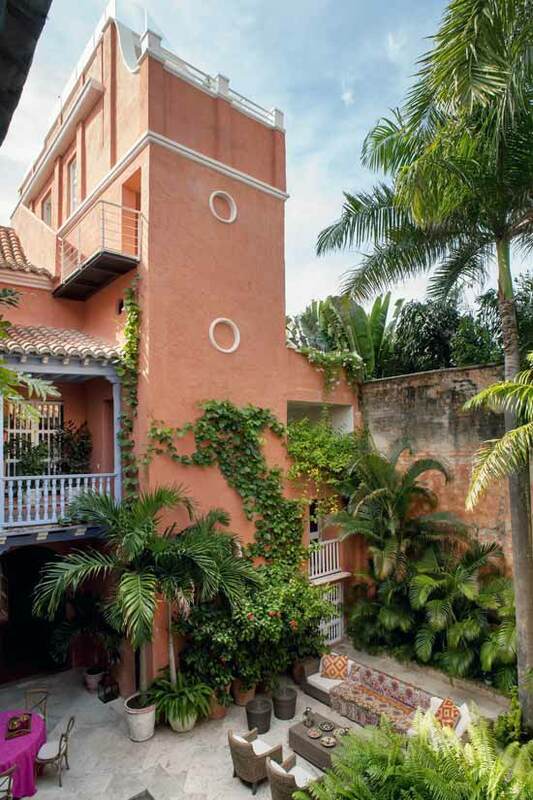 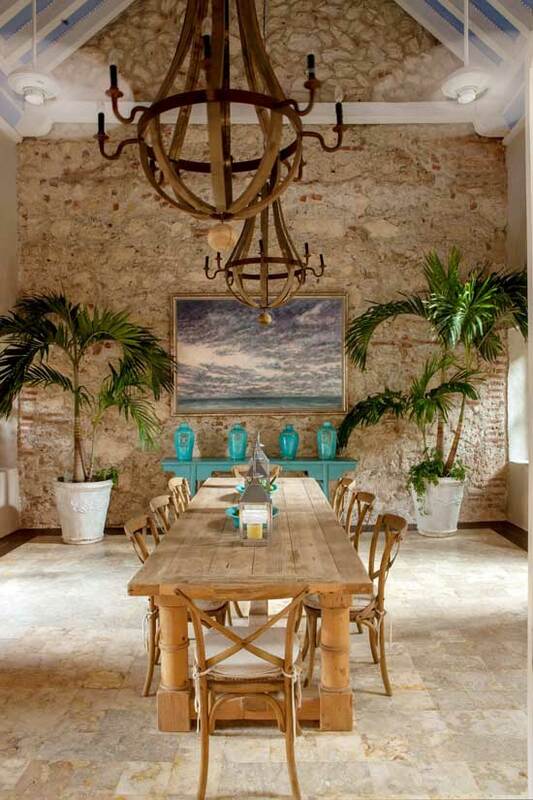 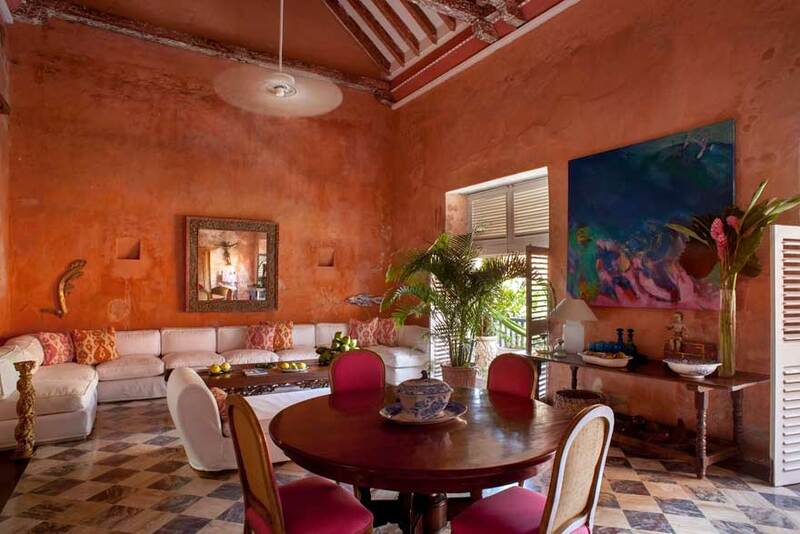 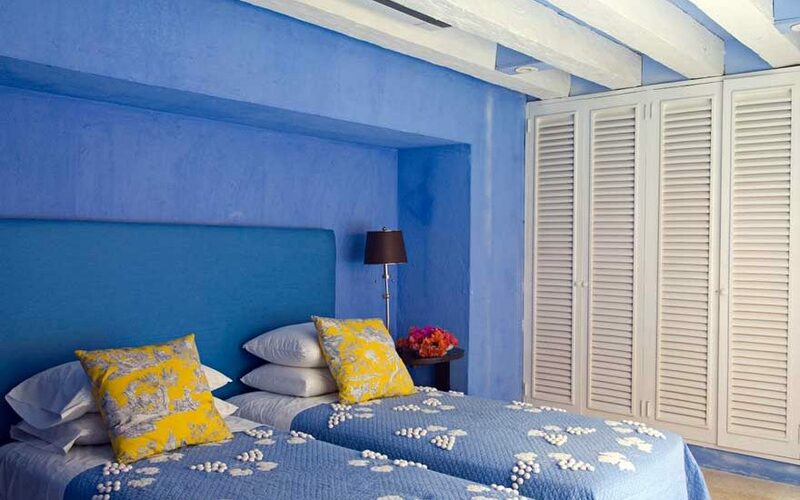 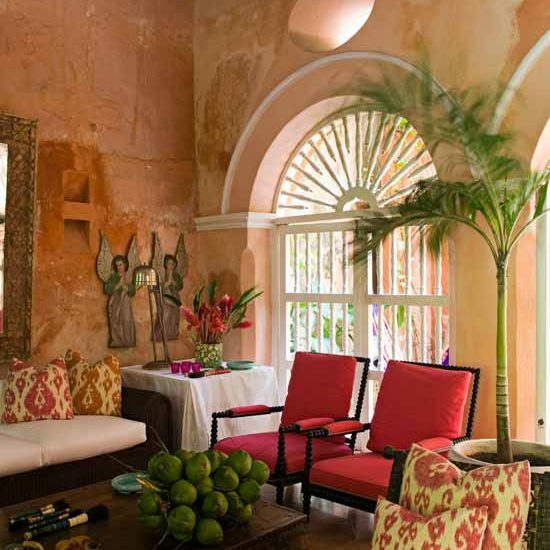 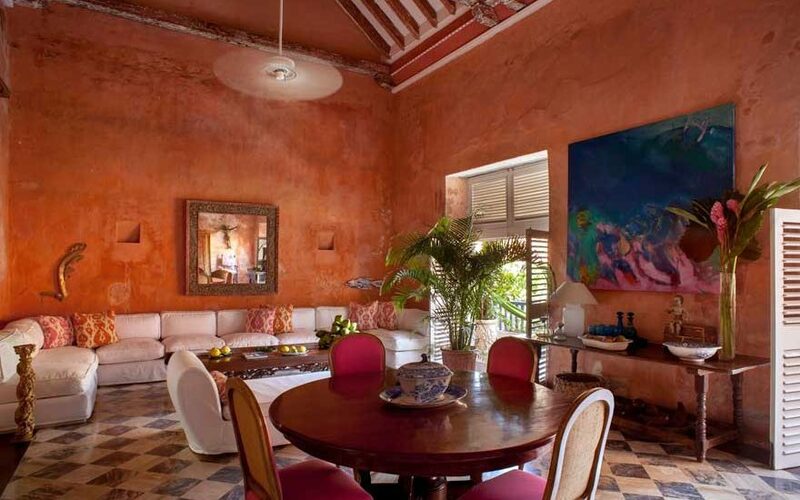 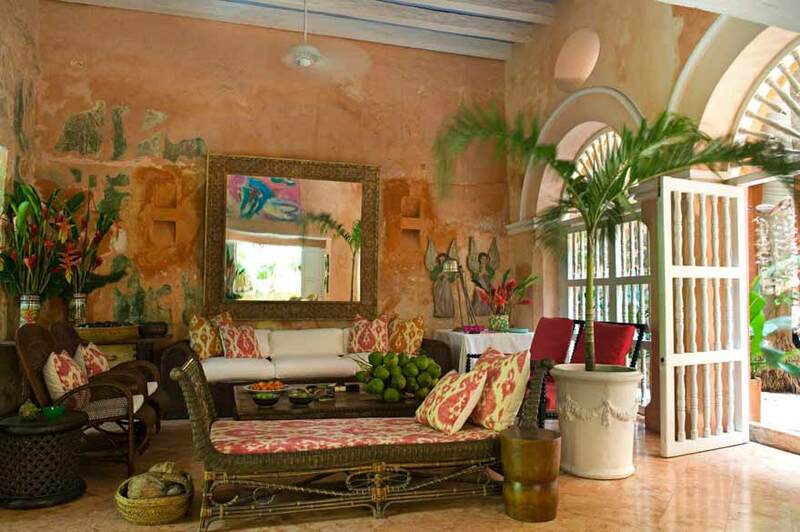 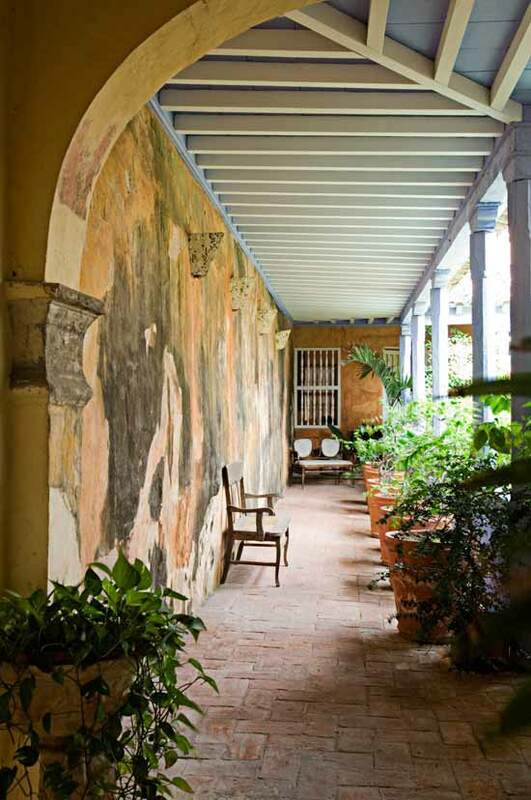 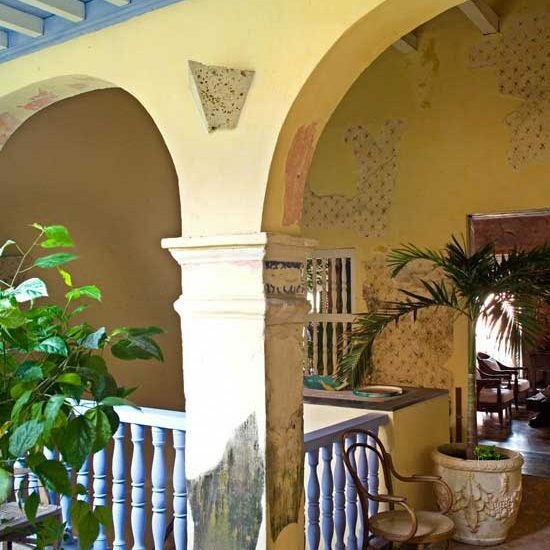 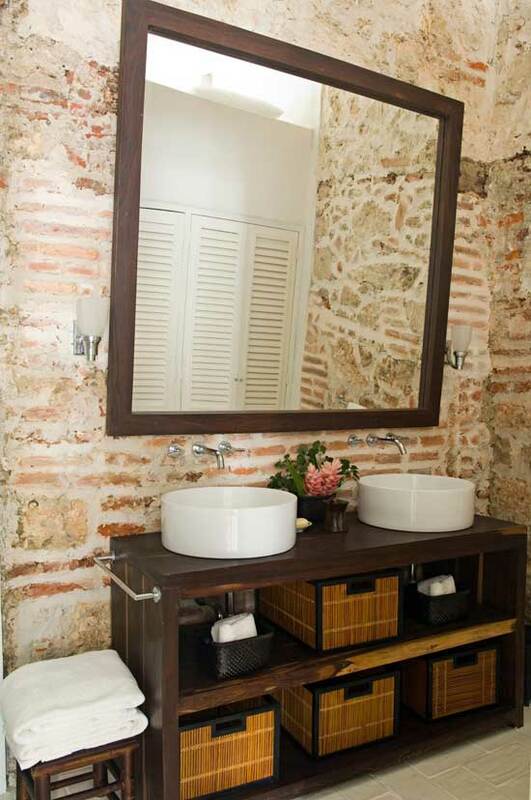 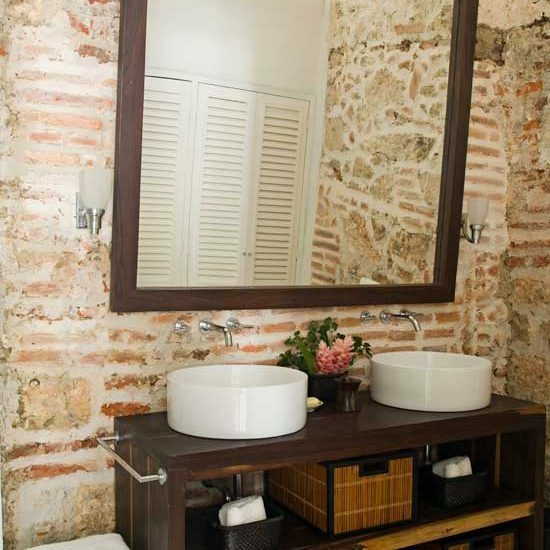 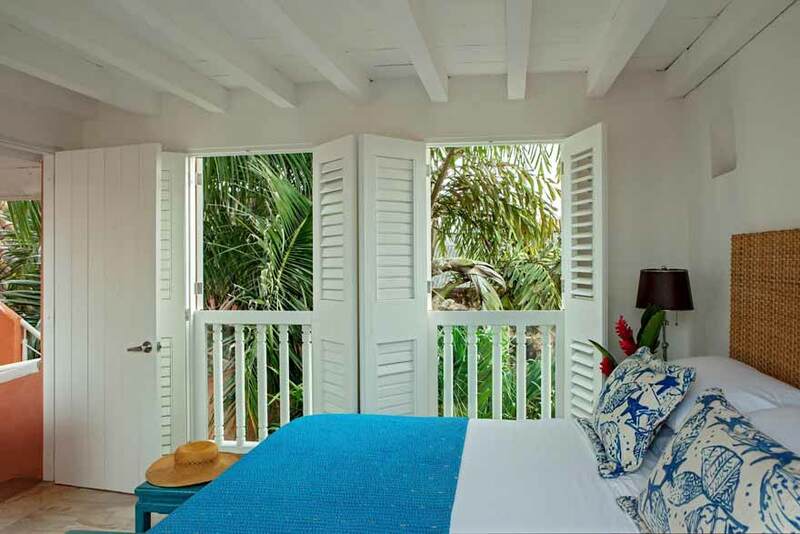 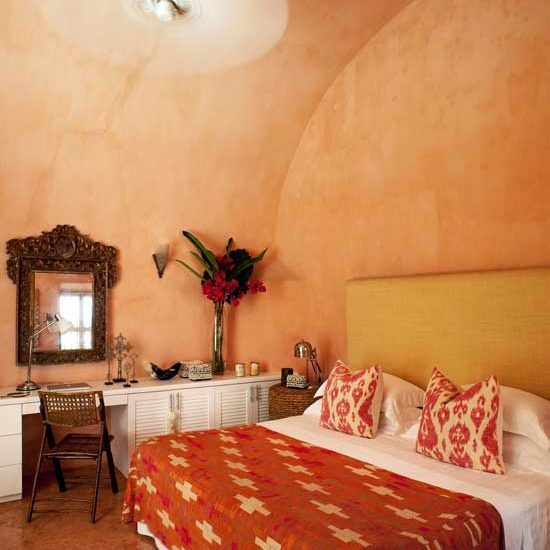 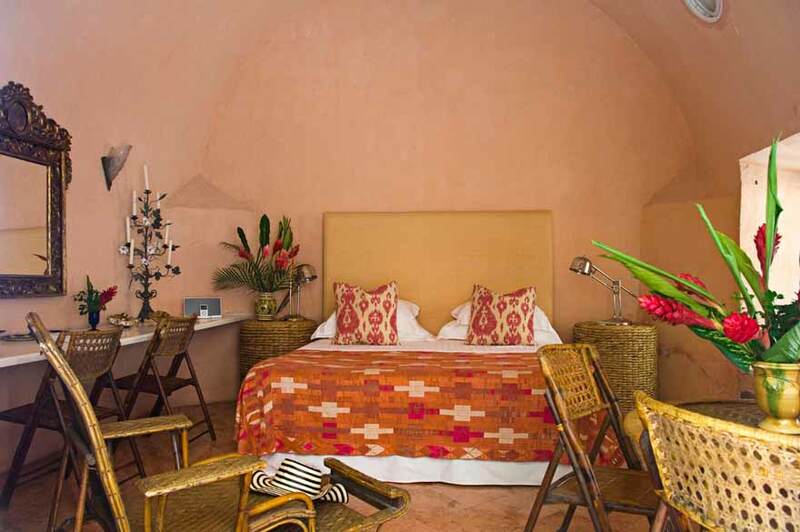 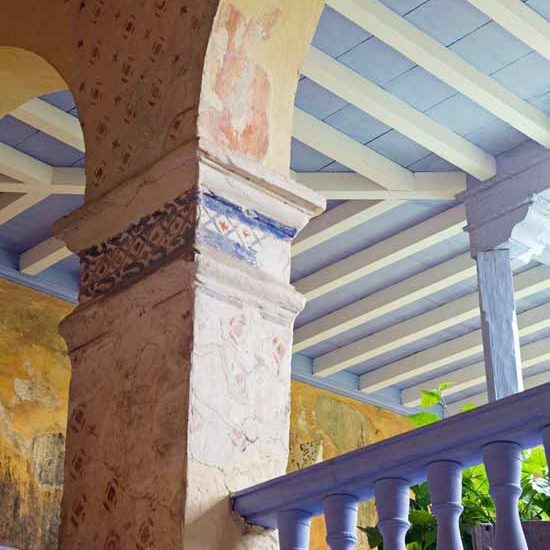 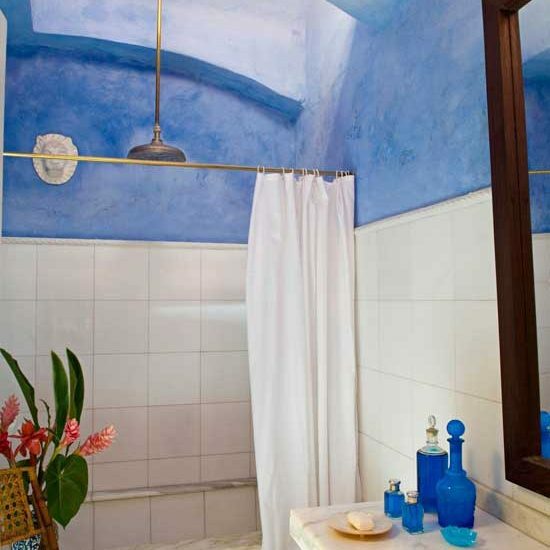 Rent per days of exclusive house located in the Historic Center of Cartagena de Indias, this beautiful property has been completely renovated by expert hands creating a place full of magic and comfort, in its restoration have respected the old details such as walls, windows , doors, etc. 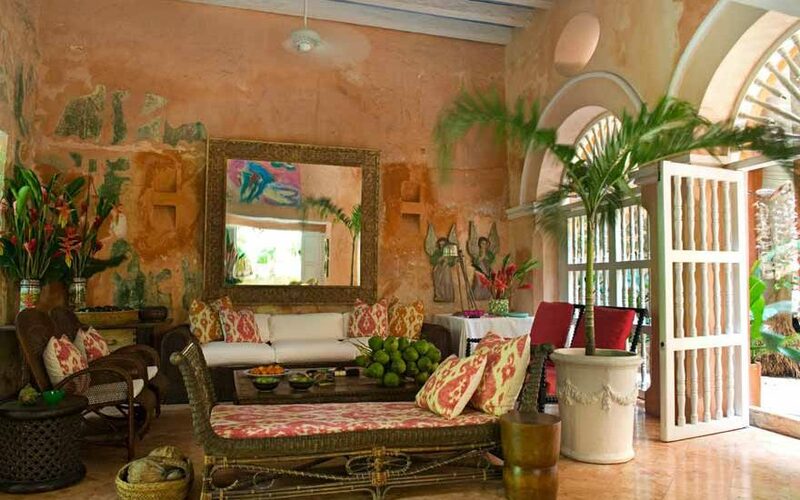 and have created a totally cosmopolitan atmosphere fusing the colonial style with the modern one always respecting the original architecture and design. 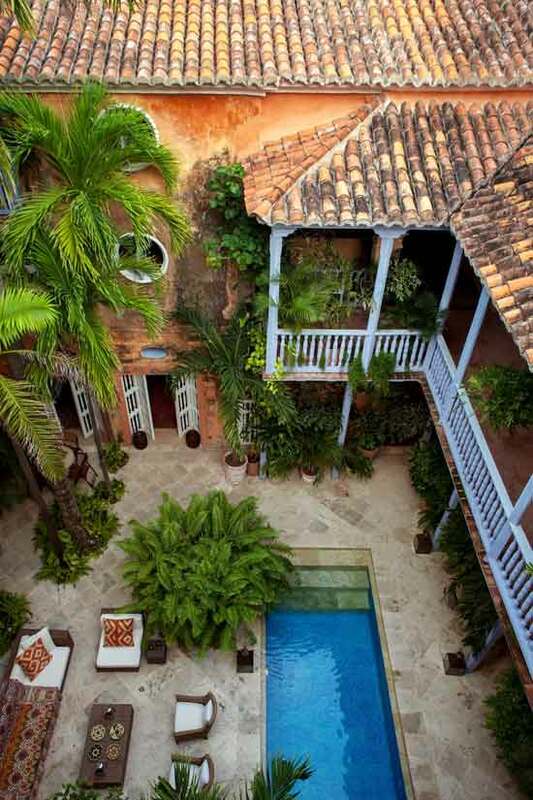 The House has 2 beautiful patios surrounded by palm trees and vegetation of the Colombian Caribbean region where there is an outdoor room and a pool, 3 splendid rooms decorated with furniture and objects of great taste and quality, has 10 spacious rooms, rooms bathroom, fully equipped kitchen, large dining room, on the terrace of the house you can enjoy the best view of the walled city and the Caribbean Sea while enjoying comfortably in the jacuzzi, the house has 24-hour service and surveillance staff hours. 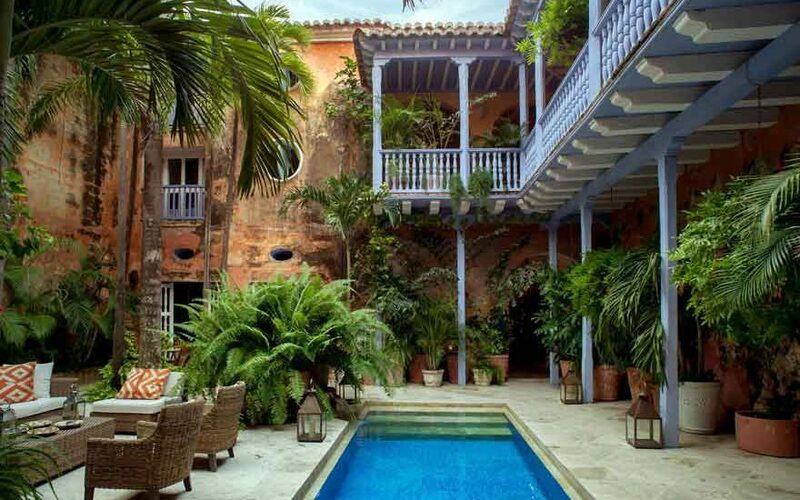 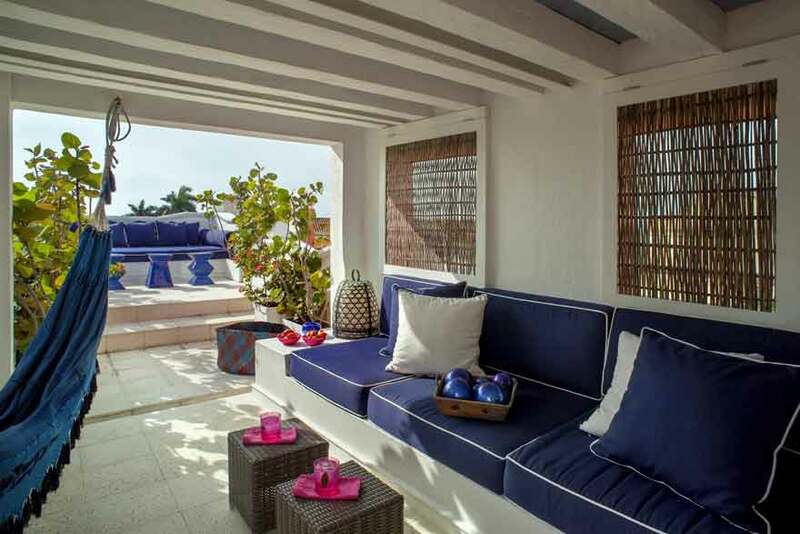 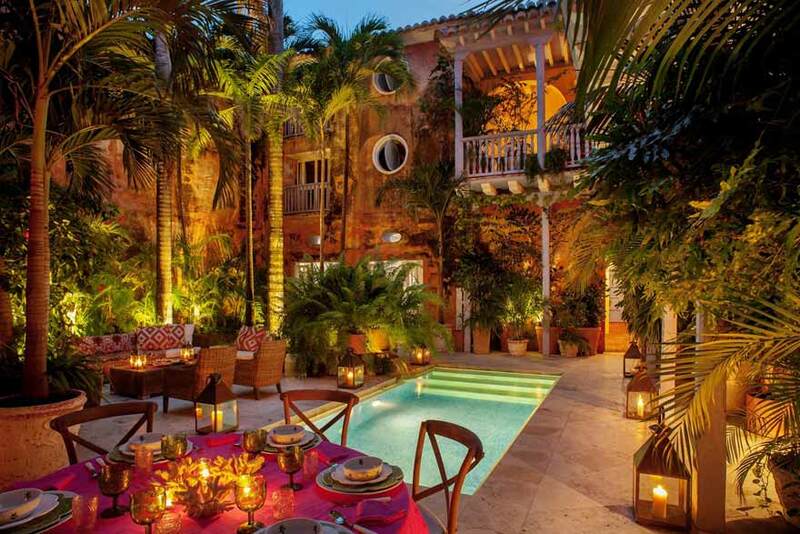 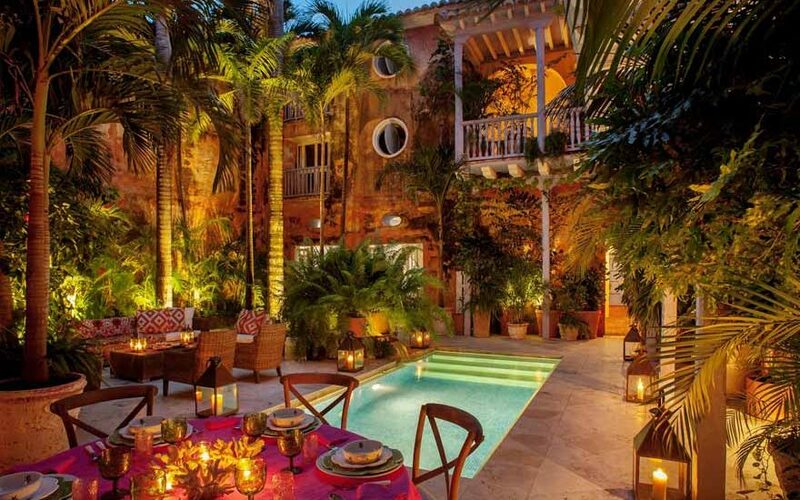 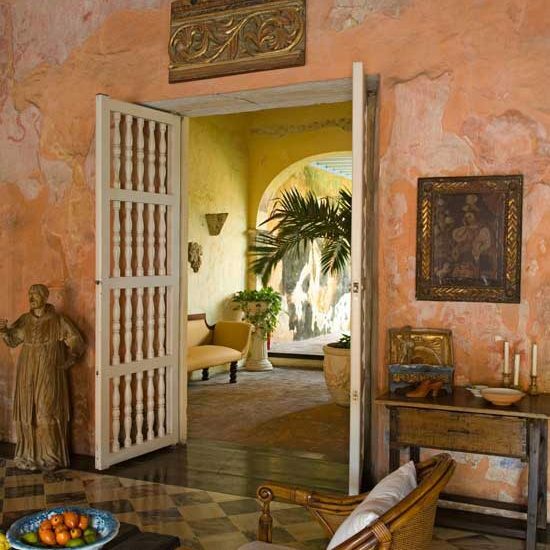 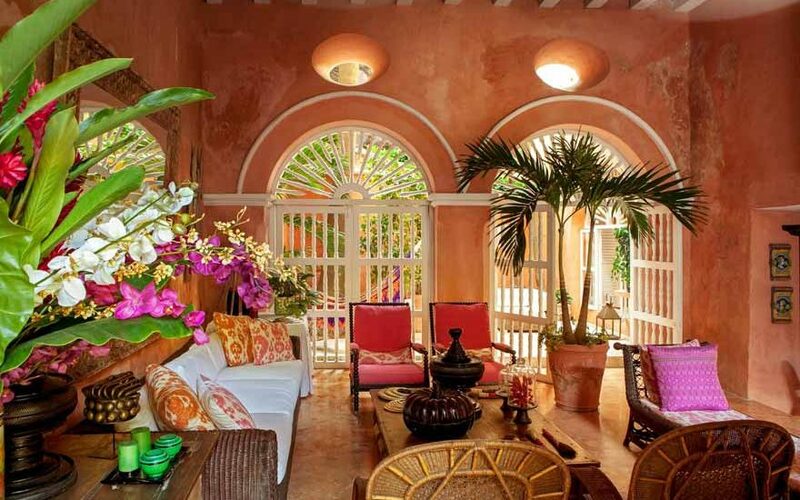 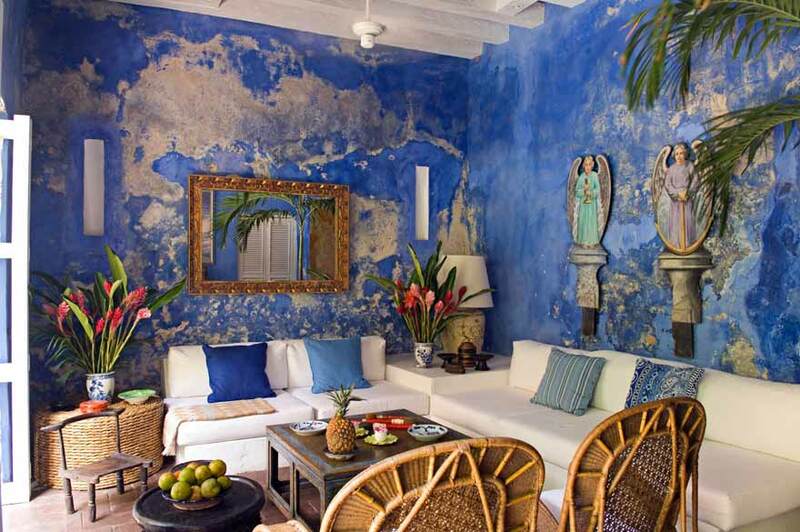 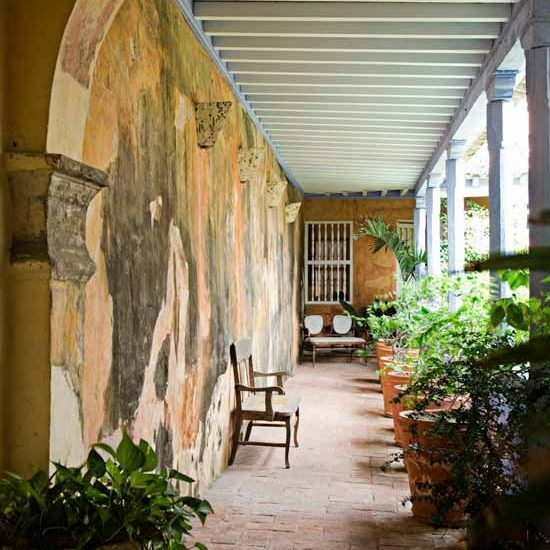 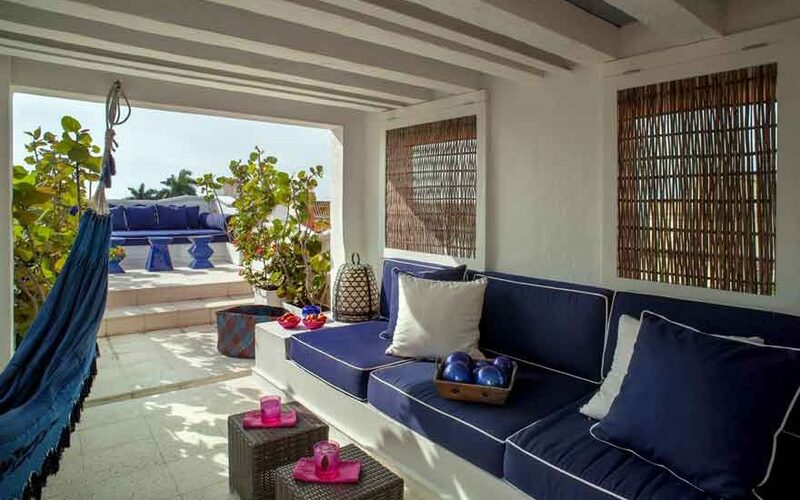 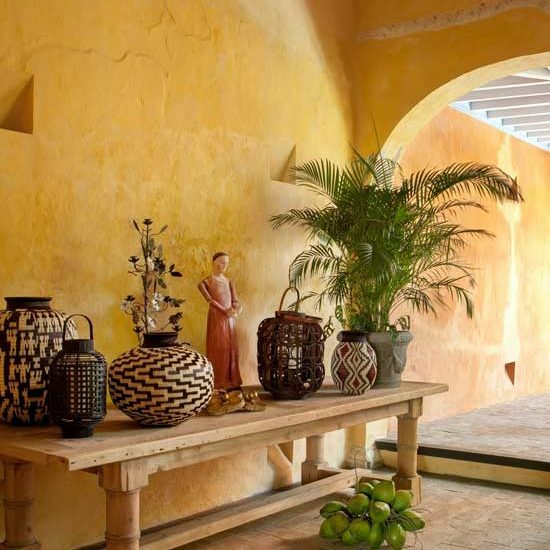 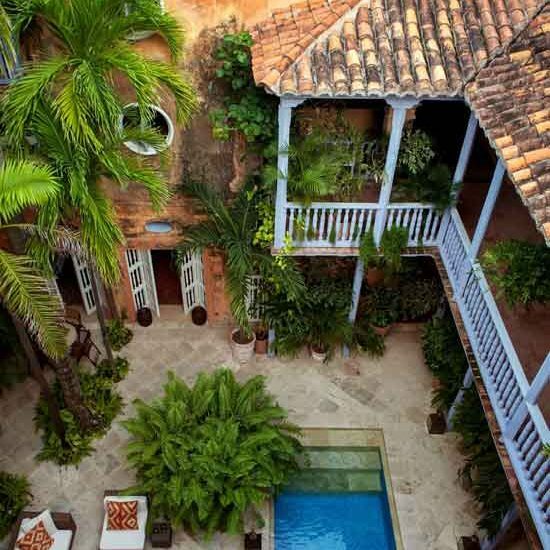 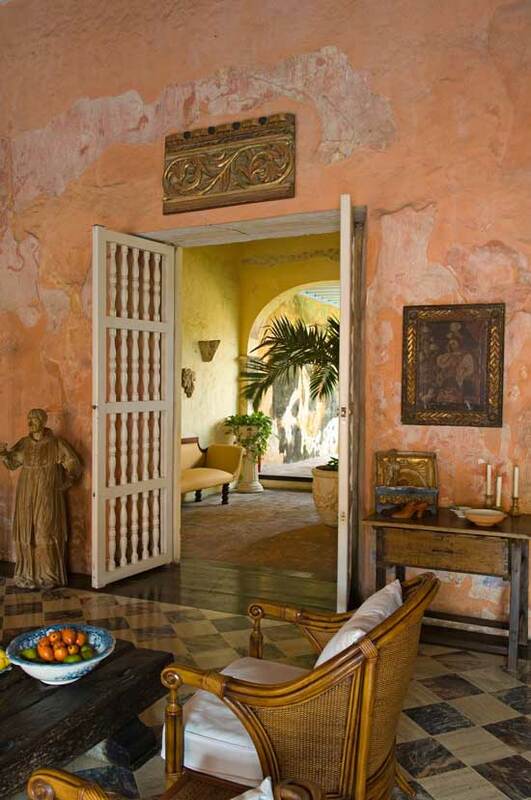 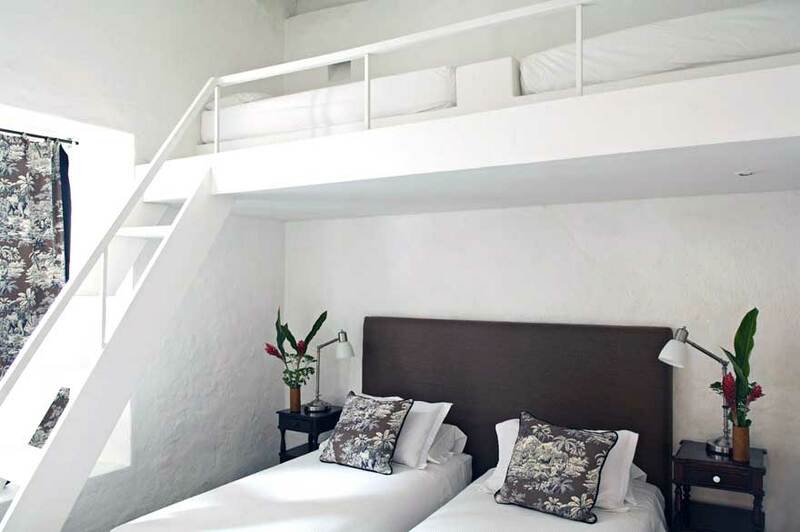 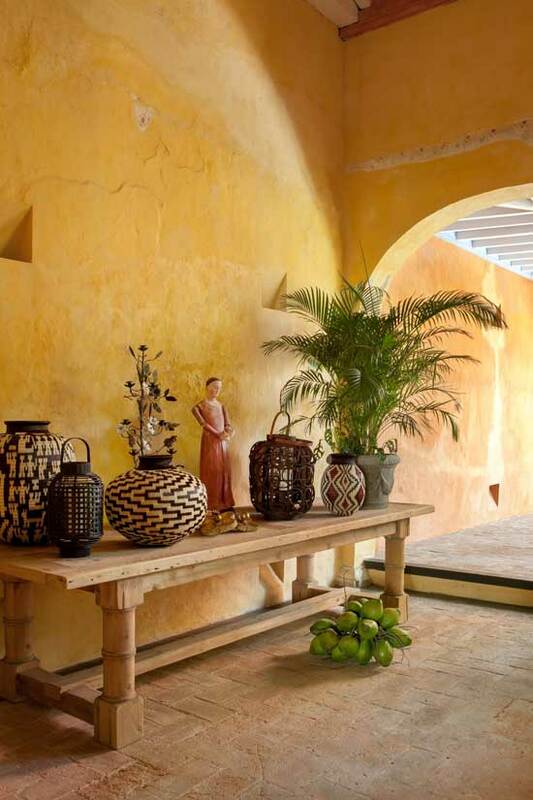 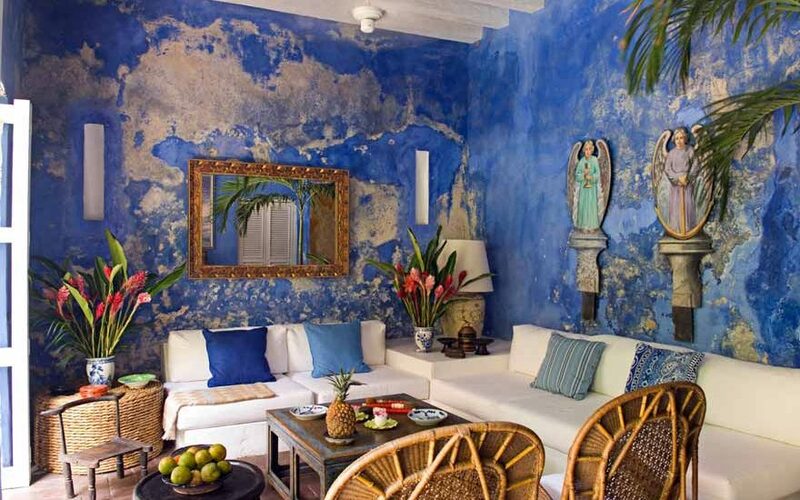 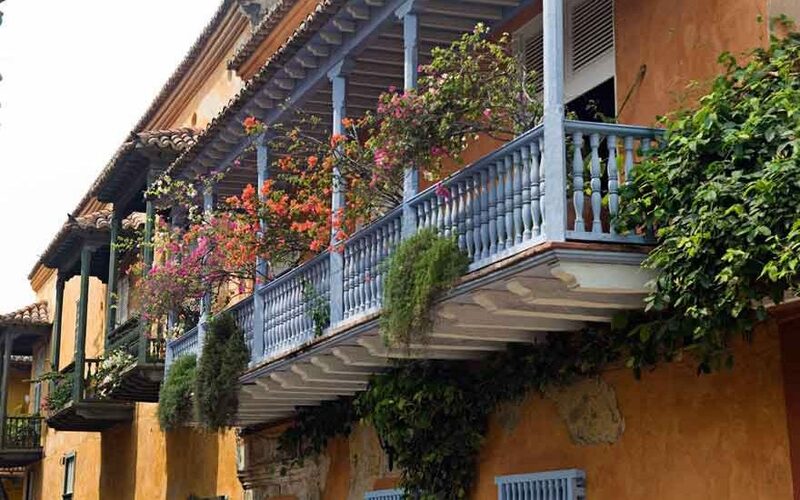 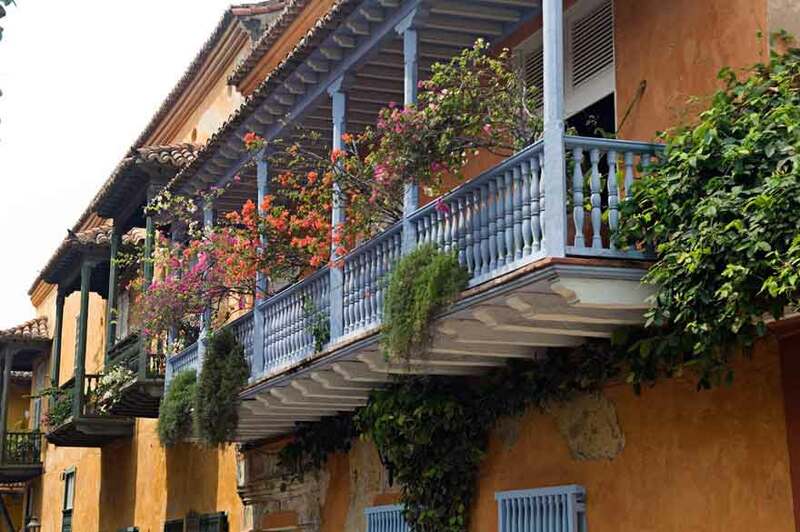 We have the best houses in Cartagena de Indias, available for rent for days, weeks or months, enjoy a vacation in Cartagena with exclusivity staying in a luxury colonial house, ask our professional agents to provide all the timely help.